It’s that time again! 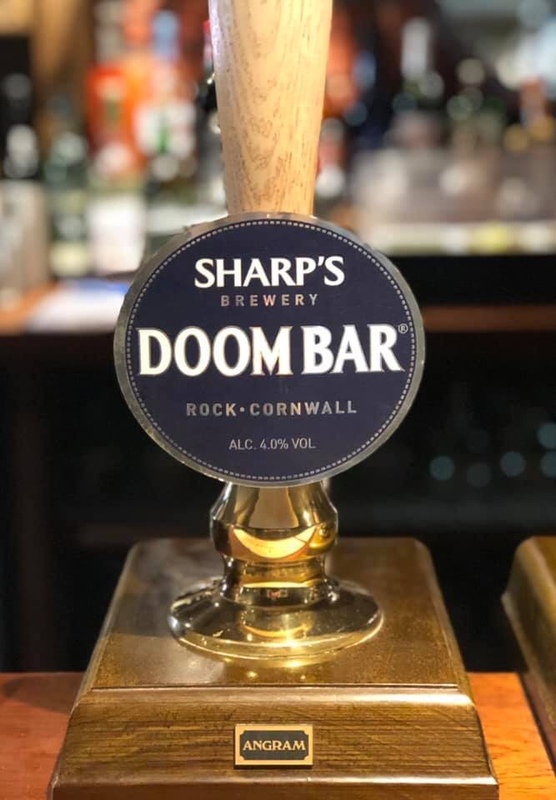 We’ve a new guest Ale here at the Royal Oak! Come in and give it a go!